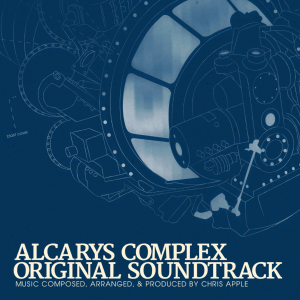 Alcarys Complex’s soundtrack honors many folk traditions, including American, Celtic, Middle-Eastern and Asian styles. It is an album full of earthy, soulful melodies, and beautiful performances by some very talented instrumentalists. The music spins stories of bustling cities, ancient landscapes, and the fantastic journey that ties the game’s main characters together. Available on iTunes, Amazon, and Bandcamp. Note: the physical CD version of the soundtrack has been discontinued. 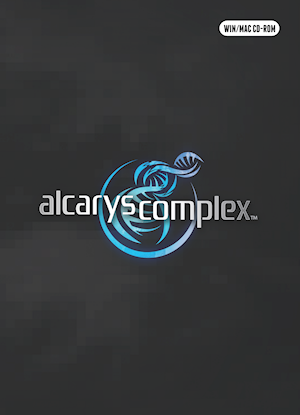 For collectors and other people who like cross-platform, DRM-free physical copies of games, check out our CD-ROM copy of Alcarys Complex, compatible with both Windows and Apple OS X. We’ll ship it anywhere! The CD-ROM copy of Alcarys Complex is only $20 + shipping (for our friends in the European Union, this price is before VAT). Remember, all packaging and disc design for Alcarys Complex’s physical copies was produced in house by Modest Arcade! In addition, the disc, design, and packaging were all professionally replicated, resulting in boxed sets worthy of your purchase. You’ll never get a burned CD-R from us! Note: shipments will be shipped using USPS unless otherwise specified. If you’d rather use another carrier, get in touch with us and we’ll work something out.